University life can be hectic. 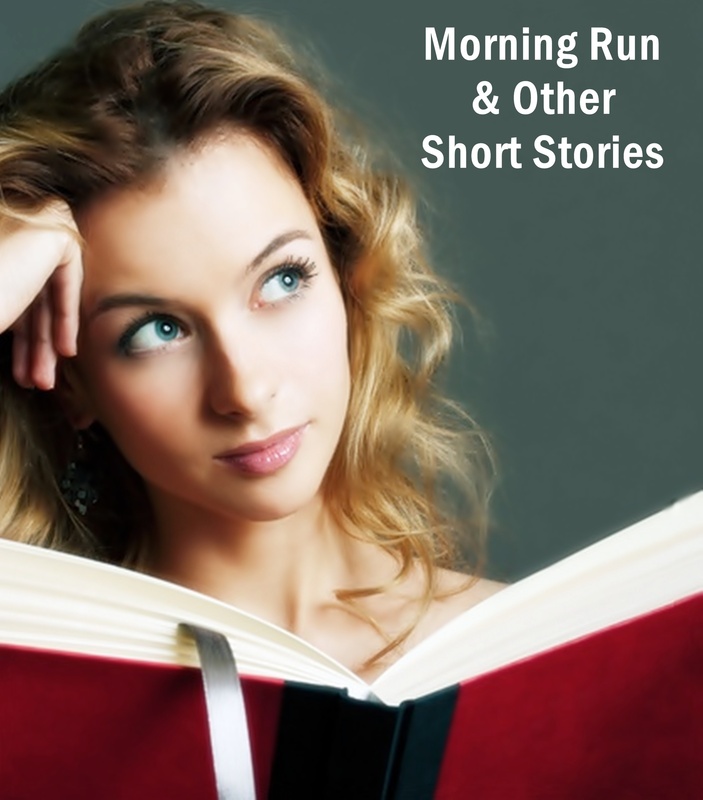 Morning Run & Other Short Stories: A Collection of Humor Fiction contains fourteen short humor tales. This eBook contains material that may not be suitable for readers aged 17 and under. Contains harsh language, mature themes and adult situations.